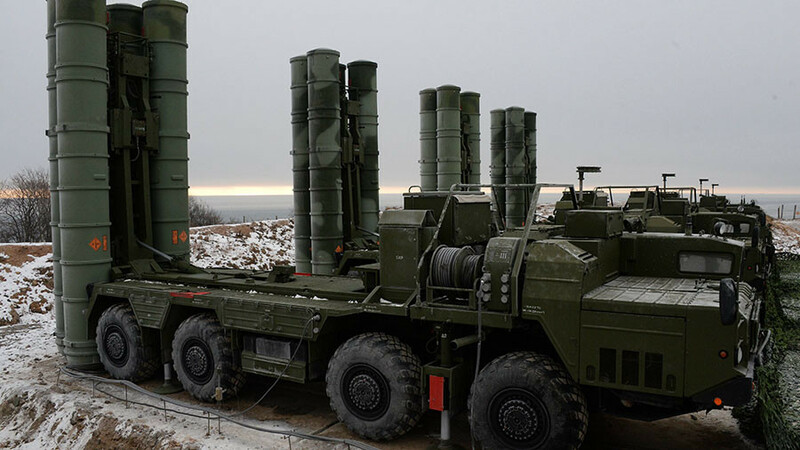 Ankara and Moscow have sorted out the remaining details behind the purchase of S-400 air defense missile systems from Russia, Turkish Defense Minister Nurettin Canikli has said. 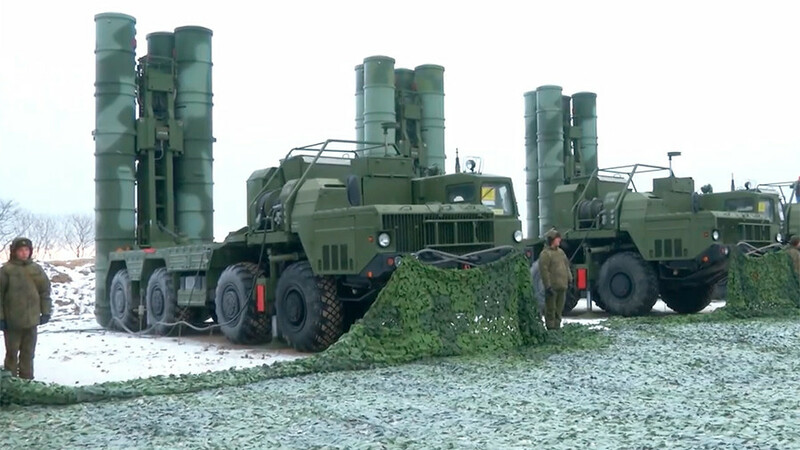 “Turkey will purchase two systems and four batteries from Russia – an agreement has been reached,” Canikli said, as cited by the Yeni Safak newspaper. The remaining financial issues have been resolved between the sides, the minister said Wednesday. “Do we use credit? Or finance it ourselves? In the end we settled on covering one part with credit after negotiations,” said Canikli said. The deal between Moscow and Ankara will be worth $2.5 billion, the head of the Russian state-run Rostec Corporation, Sergey Chemezov, told Kommersant daily. Turkey will pay 45 percent of the cost in advance, with the remaining 55 percent to be covered by Russian loans, he said. 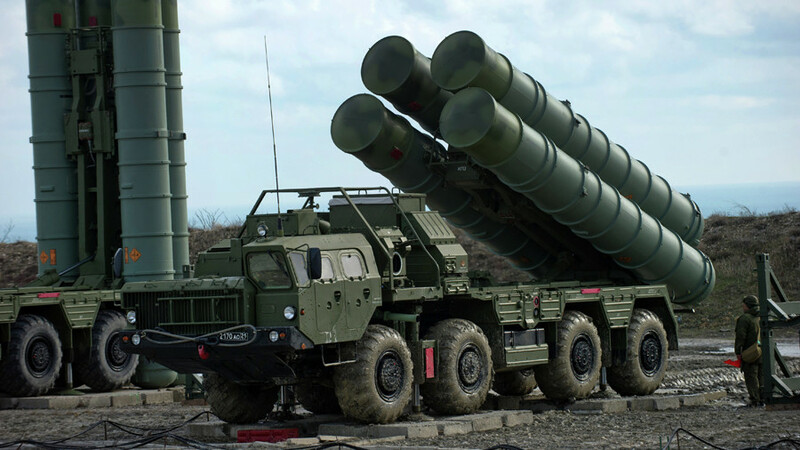 Delivery of the S-400 Triumf systems to Turkey is expected to start in late 2019 or early 2020, Chemezov said. 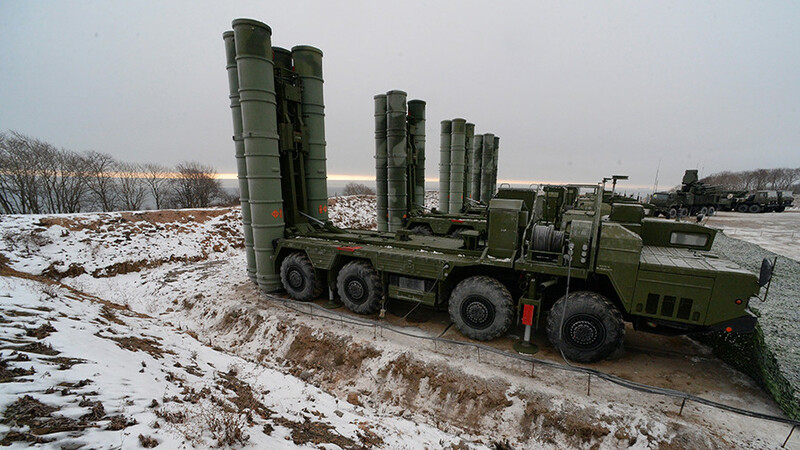 Russia is also close to selling its S-400 air defense systems to India, Dmitry Rogozin, Russia’s Deputy Prime Minister, told Rossiya 24 TV on Wednesday. “We hope that the contract with India will be signed in the very near future,” Rogozin said. 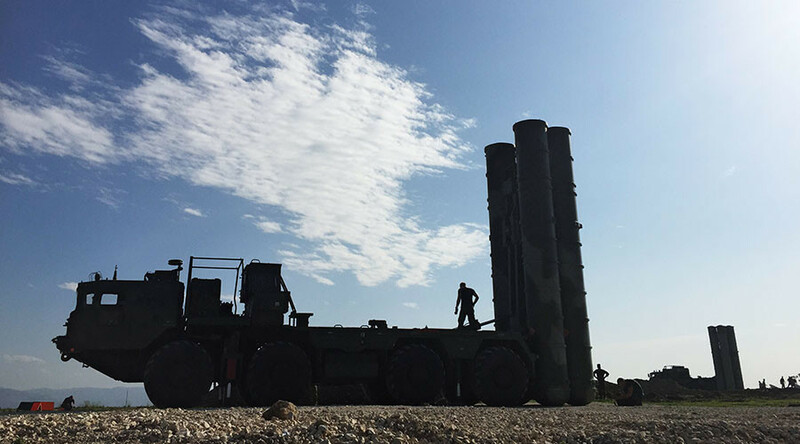 Moscow and New Delhi were “at a very advanced stage” of negotiating the S-400 deal, India’s PTI news agency reported in mid-December, citing Rostec Director for International Cooperation, Viktor Kladov, as saying. The two sides were discussing the price, personnel training, technology transfer and the number of systems to be delivered to India, he said. 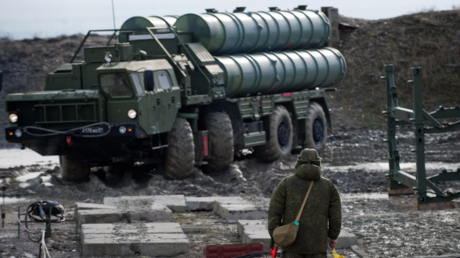 The advanced S-400 Triumf was put into service by the Russian military in 2007, with the system capable of countering and destroying aircraft, cruise and ballistic missiles, as well as land-based targets. 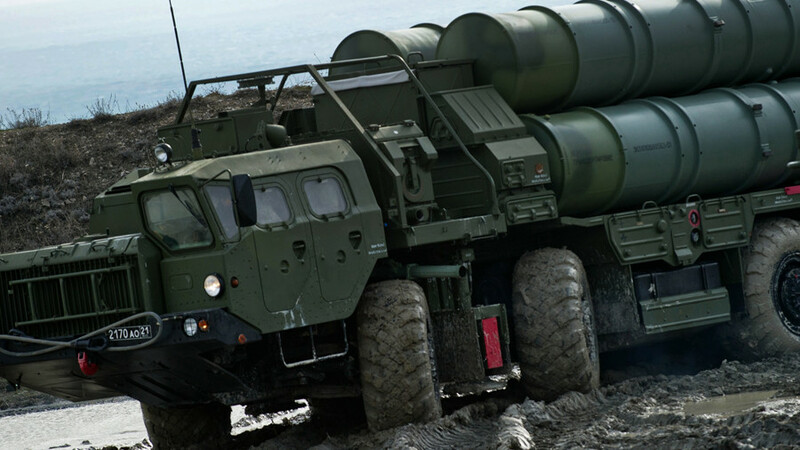 It’s equipped with four types of missiles operating at ranges from 400 meters to 40 kilometers, to assure an envelope performance.